Paige Bourassa is Nationally Board Certified in Acupuncture and licensed to practice in the state of New York. She studied Psychology at the University of Colorado and holds a Master of Science degree in Traditional Oriental Medicine (M.S.T.O.M) from Pacific College of Oriental Medicine. She is also certified in Clean Needle Technique by the Council of Colleges of Acupuncture and Oriental Medicine (CCAOM). In accompaniment to her Traditional Chinese Medicine training she also holds a diploma in Holistic Nutrition from the Canadian School of Natural Nutrition, is a Clinical Ayurvedic Specialist graduated from the Ayurvedic Institute in Albuquerque, New Mexico and has training in Cranio-Sacral Therapy and Massage. 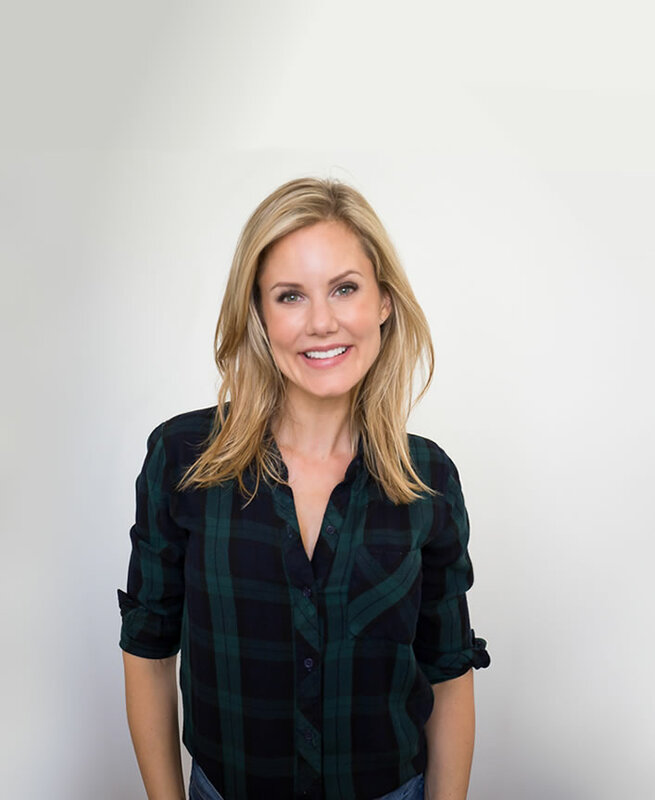 Paige grew up in Vancouver, Canada and became passionate about Alternative Medicine after having several remarkable experiences with it at a young age. After High School she enrolled in Canada’s first Holistic Nutrition program and graduated a Registered Holistic Nutritionist. From there she traveled extensively through Asia where her passion blossomed into studies as she began taking an interest in Ayurveda, ancient East Indian medicine. After living in India for several months she moved to Albuquerque, New Mexico to pursue her Ayurvedic training further studying alongside the famous Dr. Vasant Lad at his Ayurvedic Institute. Following Ayurveda, Paige studied Psychology at the University of Colorado and began to assimilate what she had learned of Eastern Medicine with Western Psychology. Understanding that disease in the body is most often attributed to disharmony within the psyche/emotions, a concept called “Psychosomatic Illness”, Paige was drawn to the integrative philosophy of Traditional Chinese Medicine where everything is believed to be connected. She started the rigorous 4-year Masters of Science in Traditional Oriental Medicine degree at Pacific College of Oriental Medicine’s San Diego campus and finished at their New York City campus, her new found love and home. I almost don’t want to review for I fear she will become more popular and hard to get an appointment. Where do I start, Paige is friendly, sweet, and most importantly knowledgeable in her craft. I went in with kneepain due to running. As a former runner she knew exactly what to do. Needless to say my following race was my best pace EVER. Paige is easy to speak with and during my sessions I thought of her as a therapist too.I’ve been to several acupuncturists in my life and Paige ranks #1! Paige was by far the best acupuncturist I’ve seen in NYC she was very knowledgable and tailored my experience to all my needs. I felt great afterwards.